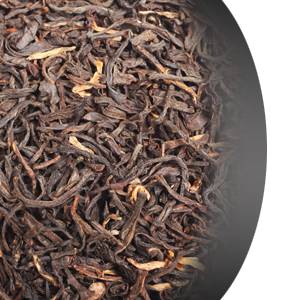 All time best seller among our straight black teas. Rich aroma, long finish and complex, yet smooth finish. Its sophisticated bold boquet has a cognac-like finish taste. Fantastic cup.